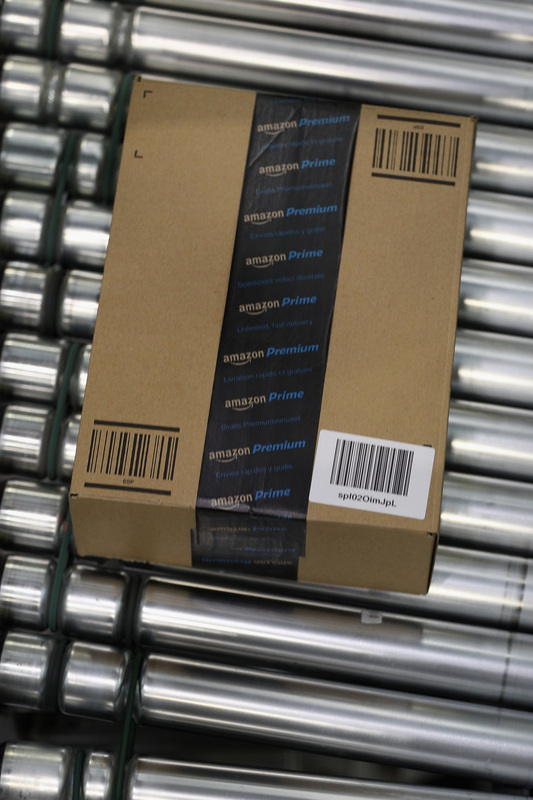 When it comes to saving you money, Amazon is the best in the biz. Literally. The retailer was dubbed the “Number One E-Tailer” in the world by Forbes, and you don’t become that big of a deal by over-charging. You need to find out all about Amazon’s Black Friday and Cyber Monday sales in order to save some major bucks this holiday season. According to International Business Times, the whole month of November is one big giant chance for savings, so you don’t necessarily have to wait until Cyber Monday or Black Friday to begin taking advantage of these spending opportunities. All throughout the month, you’ll be able to find discounts along with what the website is calling “Lightning Deals” which last for only 30 minutes at a time. As if shopping wasn’t already enough of an adrenaline rush, am I right? So, get started before Nov. 25 and Nov. 28 to rack up on some holiday fashion and beauty essentials in advance. If you shop now, you’ll be able to get a free pair of diamond studs with a $200 purchase. So, you’re sure to knock out a few people on your list (plus, give the most amazing gifts) when you shop at Amazon this month. You're going to be in shopping feast mode when you get a load of these discounts. They're making the month of November special, but they're also calling Black Friday their "Black Friday Deals Week." The week kicks off on Nov. 18 and lasts through Nov. 25. Imagine a whole week of extra savings instead of just a day! Amazon's got everything you could need to stay cozy and comfy this season. For example, you can now rack up on sweaters for $35 and under. You can also find cold weather coats for less than $75. Of course, your look's not complete without some amazing winter colors swept across your face. Lucky for you, you can get a $25 credit when you make a $50 Luxury Beauty purchase. Get started by adding this $38 palette to your cart! 'Tis the season for shopping at Amazon!